A big Happy Birthday to our own Lady of the Lake, Kate! Hope you have a great day, dear lady! A big “Happy Birthday” huzzah and shout-out to our own Lady of the Lake, Kate today. Hope you’re having a great day, sweetie! Many hugs and be sure to have some cake! A big happy birthday to our own Terry, A.K.A. “T” today! Merry Christmas Birthday! Happy birthday today to our very own Lady of the Lake, Kate! [ December 22, 2016; ] A big “Happy Birthday” shout-out to our own Lady of the Lake, Terry, today! Hope your day is a great one, T! 2016 Virtual Birthday Card is ready to sign! It goes out tomorrow morning to Himself on his birthday – get your signatures on there today! 1. 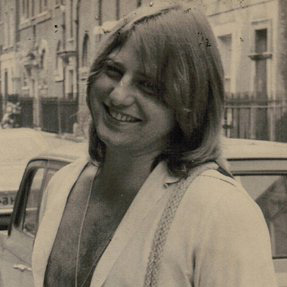 Birthday wishes ONLY – please don’t ask when is he coming to play a show in your city, or when is ELP getting back together? This is only for birthday wishes.